Are Tevas the It-Girl Sandals for Spring? 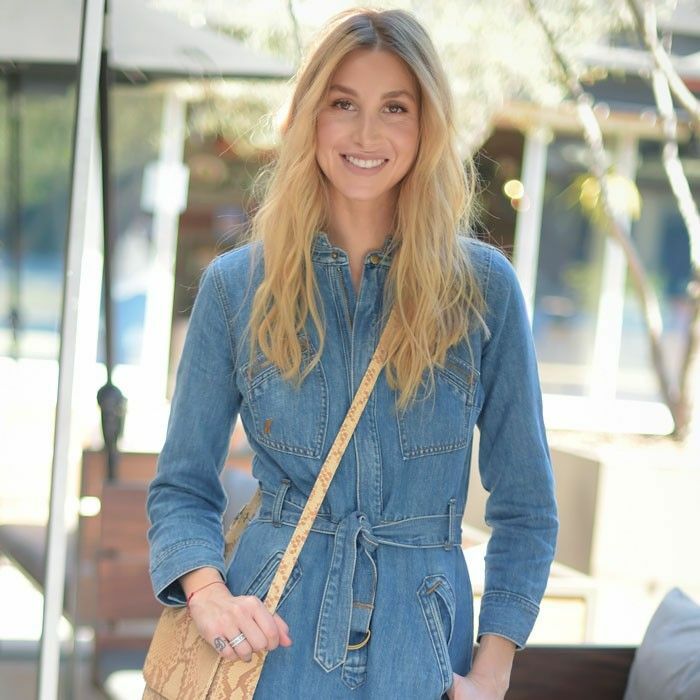 We recently watched Whitney Port step out in an adorable denim dress complete with a strappy pair of Teva sandals, and Solange Knowles is the latest A-lister to try a pair of the form-meets-function sandals. A nod to the hiker utilitarian aesthetic, they are a natural fit for anyone who loves platforms. Knowles perfectly styled the shoes with an oversize-sleeve top and some eye-catching cropped flares. On Solange Knowles: Milly top; Rachel Comey Tolleson Belted Cropped Wide Leg Denim Pants ($380; Teva Original Universal Sandals ($50). Similar Style: Milly Beetle Top ($350) in Black. What do you think of how Solange Knowles styled her Tevas? Will you be trying out the trend this spring? Tell us your thoughts in the comments below. Plus, shop Damsel in Dior’s vacation must-haves now!